According to a recent HealthGrades Study, hospital ratings may matter and may provide patients with significant information about their chances of suffering a medical error in a particular facility. While a medical error can happen in any hospital, the study found that patients in top rated hospitals had a 46% lower risk of experiencing a safety incident than patients in other hospitals. Additionally, patients in the top 5% of hospitals were 52% less likely to develop a hospital acquired blood infection. The researchers looked at 40 million Medicare patient records from 2007 – 2009 in coming to the study’s conclusions. 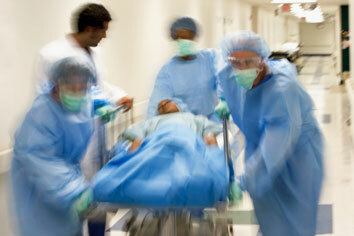 If you have been hurt in any hospital then you may be entitled to damages. 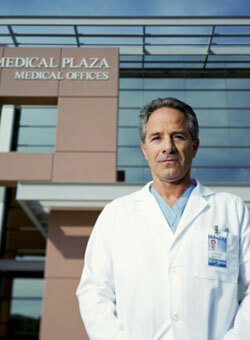 Contact a Pennsylvania medical malpractice lawyer for more information. Does it Matter Where Your Doctor Went to School? Could Lower Nurse Patient Ratios Reduce Hospital Acquired Infections?